If you are serious about workouts, then you are always reading up on the latest supplements and trying to decide what to try out next in an effort to get the edge in the gym. But there are many supplements out there that are selling lies and don’t really do much for you at all. Here are 20 supplements to avoid if you are looking to really improve your performance at the gym without spending a lot of money on empty promises. 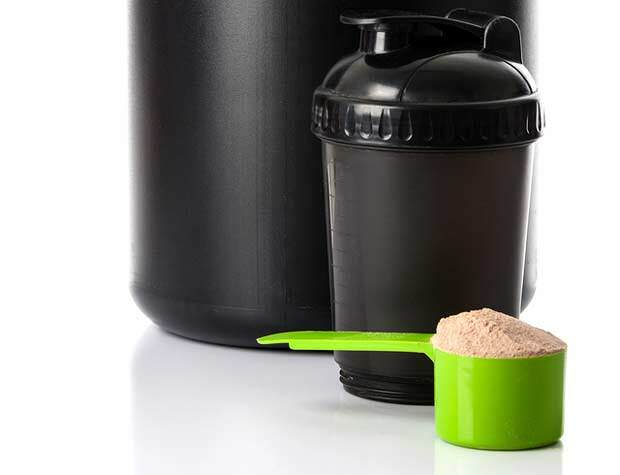 There is a common misconception that you absolutely need to be taking weight gaining supplements in order to build muscle. This is absolutely not true. There are much better ways to put on weight when training and there are ways that are much healthier and more productive. Weight gainers all claim that they will be able to give you the muscle that you are looking for, but that’s not always the case. These supplements have a few things in them, including carbs, protein, far and other micronutrients. However, these supplements will not only give you muscle weight. They most commonly will help you to put on other weight – the kind of weight that you don’t want. That’s right – believe it or not, weight gainers will help you to pack on fat as well, not just muscle weight. And if you are going to put on fat and eat a lot of empty calories, you might as well be eating something tasty like a hamburger. They are too expensive anyway, and really won’t give you the results that you are looking for.